This guest post was provided by Jeremy Hill. Technology flies at a breakneck pace, so much that it almost defies our beliefs. If we compare the mobile phones of ten years ago to the super smart phones we have today, it is easy to see how the technological advancements have exploded. Ever since the release of the first mobile phone in 1983, the mobile technology has come a long way. We started with heavy walky-talky looking phones, and have today landed in small devices that manage to combine digital cameras, internet, virtual assistance, music players and what not. But the technology is still developing, and we are again in the interesting conundrum of trying to predict what the future holds for us. It is indeed really difficult for us to imagine what exactly will make something better than it is right now. Nevertheless, let’s take a look at some expert predictions of how the smartphone technology may advance in future. The mobile phone technology is expected to head towards the ability to adapt to the user routines, behaviors, and preferences. It is predicted that applications that may captivate information about your everyday lifestyle would hit the app market. 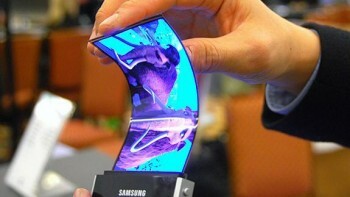 We all have seen phones with curved edges on their displays, yet this thing is expected to advance substantially now. 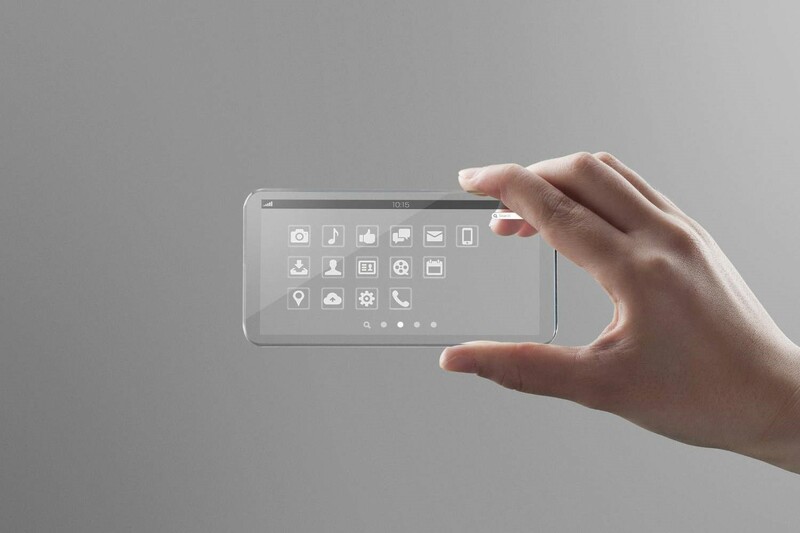 But can we expect to see a phone that can be folded and stored in your pocket? Well, in 2008, Nokia and the University of Cambridge introduced a nano technology concept phone Morph that demonstrated the flexible faces of mobile phones, the basic feature of which could be worn around the wrist like a watch. It is hard to comment on the conceivability, but it is almost certain that the display technology will be hitting the markets soon. Though we have already started with this, we can expect to see far more features and functions being integrated into our handsets in future. The idea is to make mobile phones the only accessory a user needs to carry around, substituting wallets, bank cards, directories or huge computing devices. One of the biggest indicators of increased integration is the introduction of NFC or Near Field Communication technology. It allows communication between devices when placed in proximity with each other. Perhaps, standing among the most important means to pay for everyday products and services, it allows making payments without carrying cash or cards. Users simply need to place their phones close to the pay point and the money will be debited from their account. There are numerous different control systems proposed for the future and it will take a while before we discover which one will rule the ultimate. However, we had a glimpse of the potential future with existing voice command technology. Controlling your entire device just by talking or speaking to it might sound strange at first, but we may soon see everyone strolling around seemingly talking to themselves if the technology really takes off. Apart from this, the touch screen technology is also expected to change for good. It is expected that the devices with three dimensional screens with movement or adjustments regarding touch could come on board. This would also open the doors for screens that can display textures; pictures with incredibly smooth silk or rough rocks and a lot more. There is also a potential for the phones that are nothing but one big touch screen, with the access to move items around. 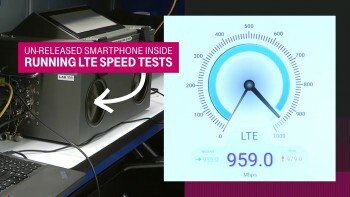 While most of us are just getting grips with 4G, 5G is already revving its engine. Though we may not get to taste its goodies until 2020, it is all set to revolutionize the way we use phones, offering speeds up to 70 times faster than what is currently available. It is hard to emphasize on the difference between super-fast, pervasive mobile network could make. Ever thought of having high speed Wi-Fi all the time? Come 2036, you won’t even have to imagine about it. Whatever be the future of mobile phones, we can definitely expect witnessing some extraordinary technological developments. Author Bio: The article is contributed by Jeremy Hill who is associated with JemJem.com as an editor. He enjoys creating, uncovering and disseminating new and interesting perspectives on technology and mobile phones. Jeremy’s Facebook, LinkedIn, Twitter.